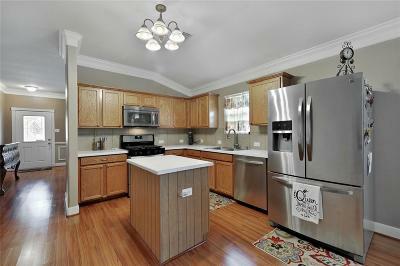 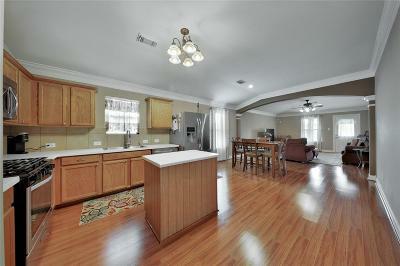 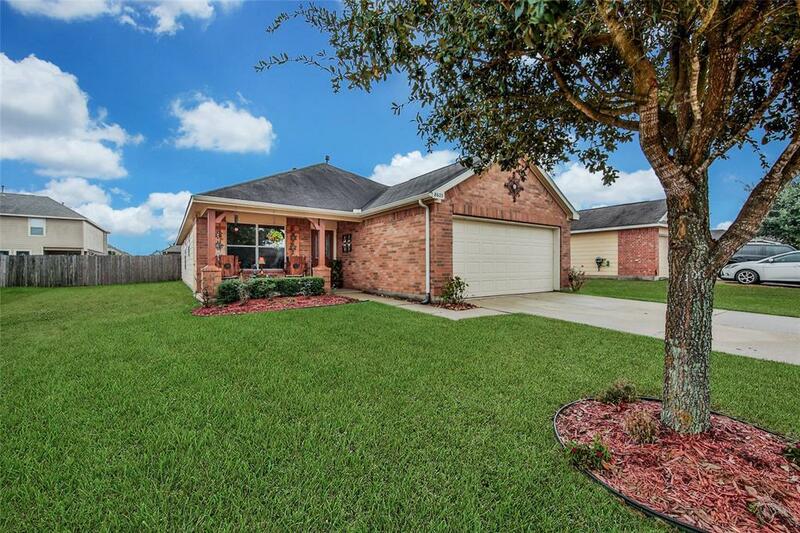 Charming one-story 4bed/2bath home in Saddlebrook Ranch. 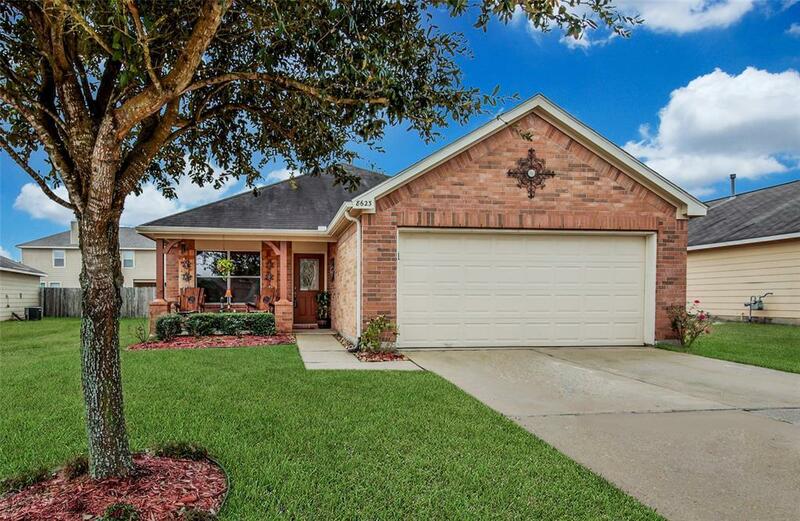 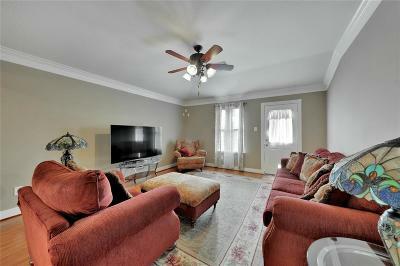 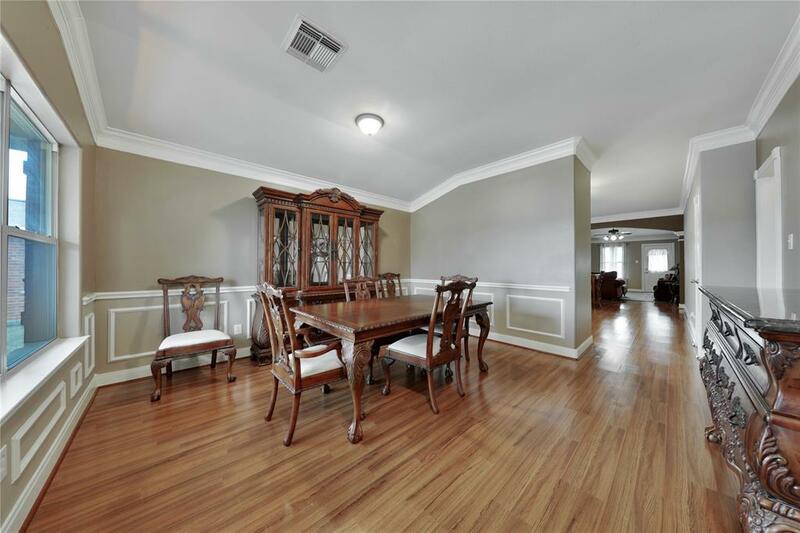 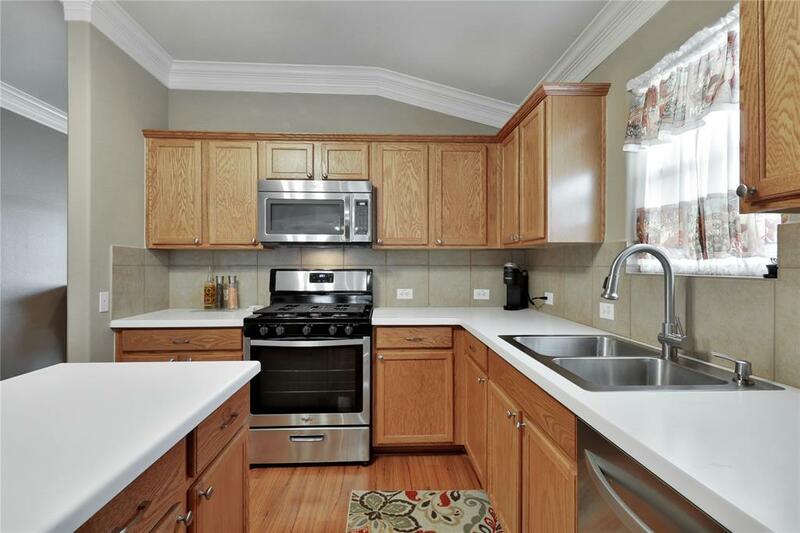 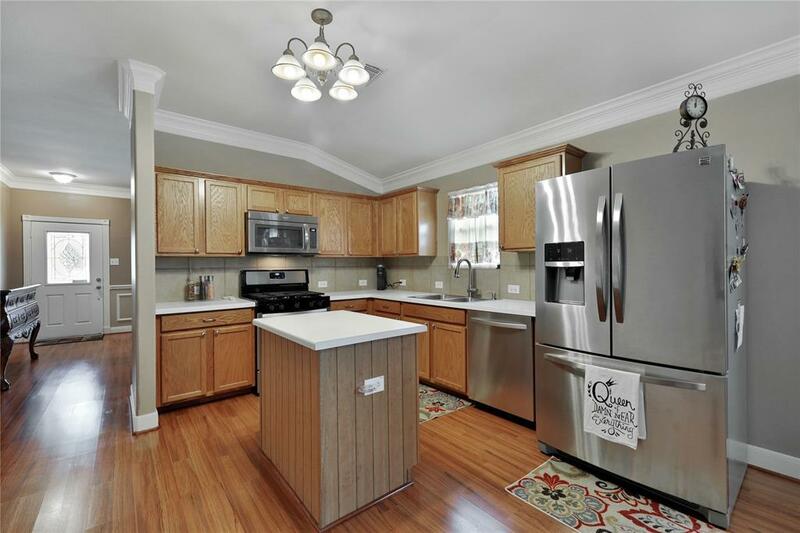 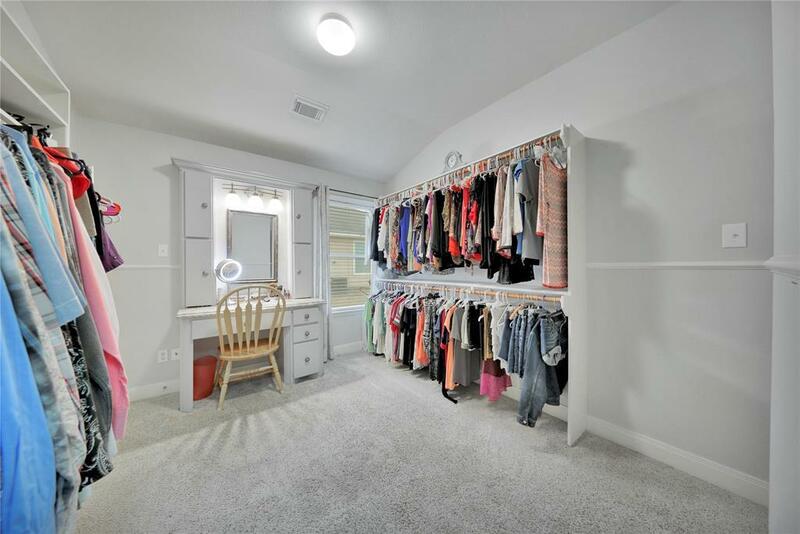 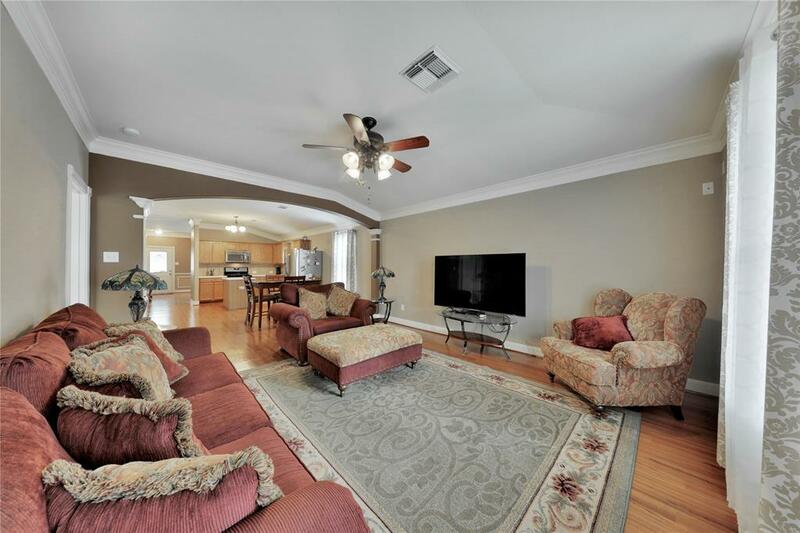 This home is meticulously maintained and ready to move in. An open concept floorpan is spacious and fills with natural light and the island kitchen has no shortage of cabinet and counter space. 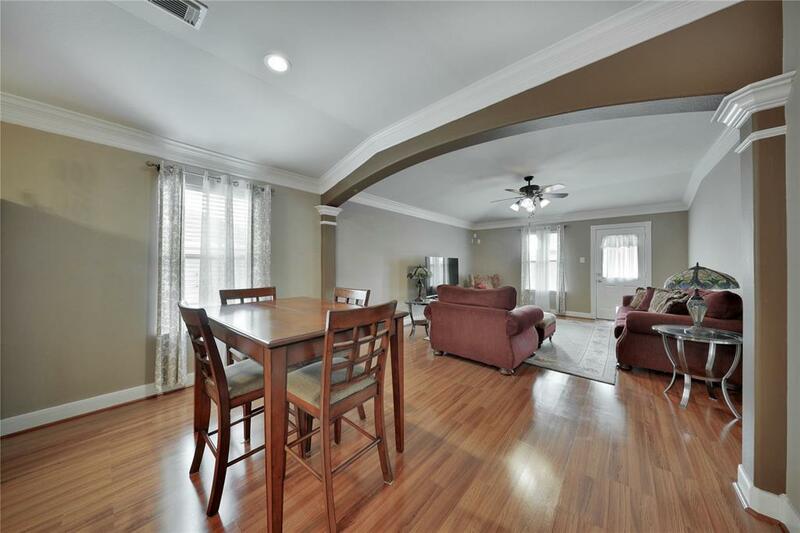 Warm, rich wood-style laminate floors throughout the main area are a breeze to maintain and make this spacious lay out feel warm and cozy also. 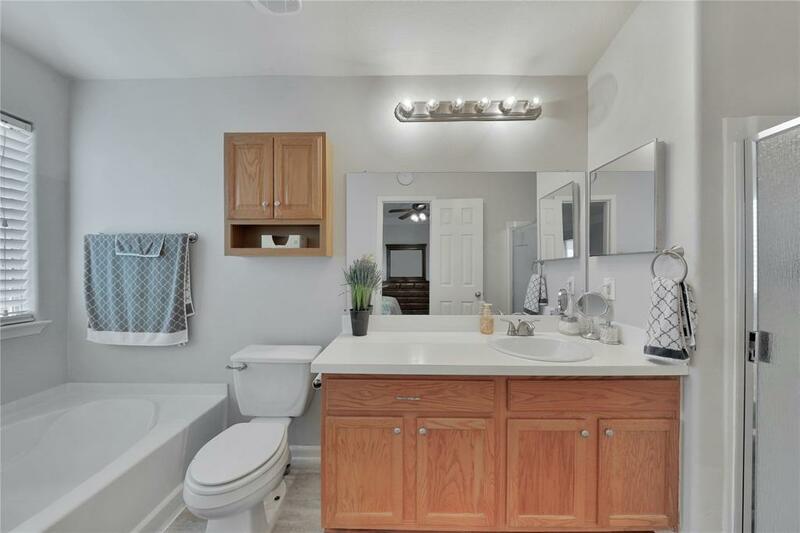 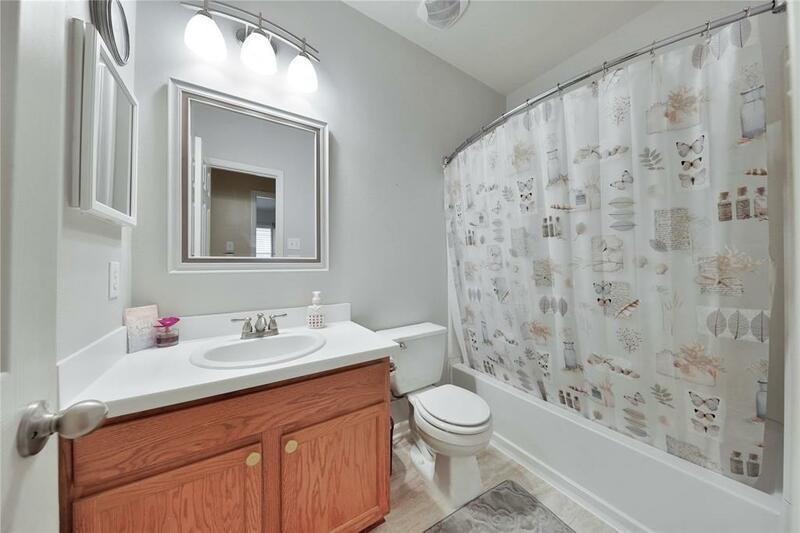 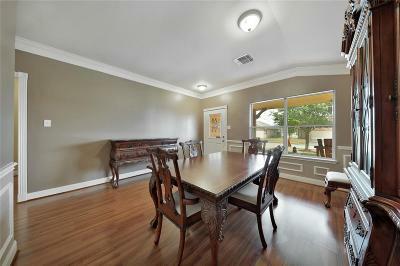 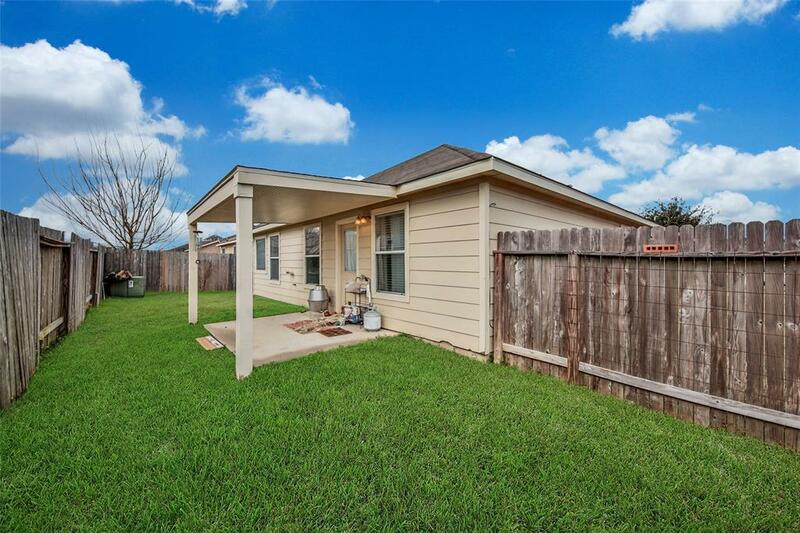 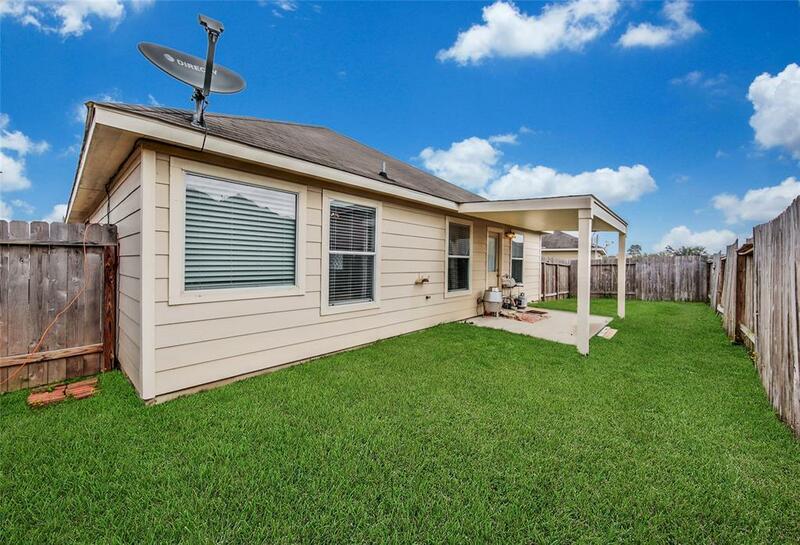 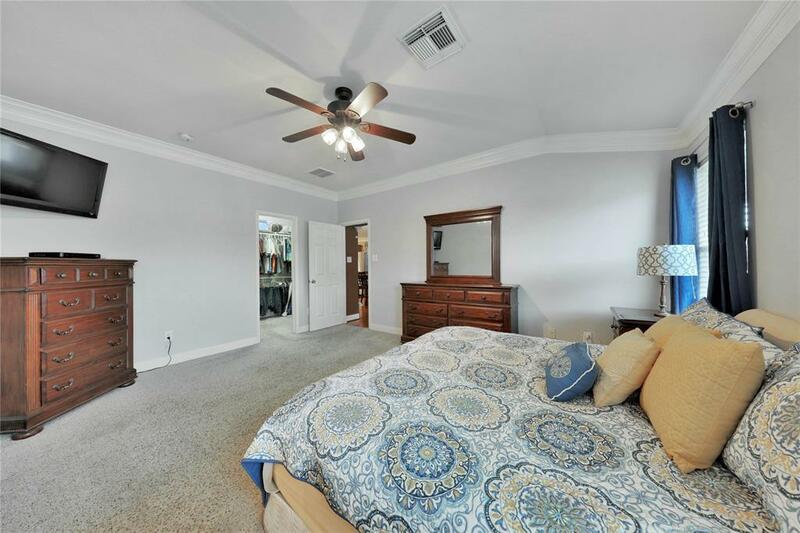 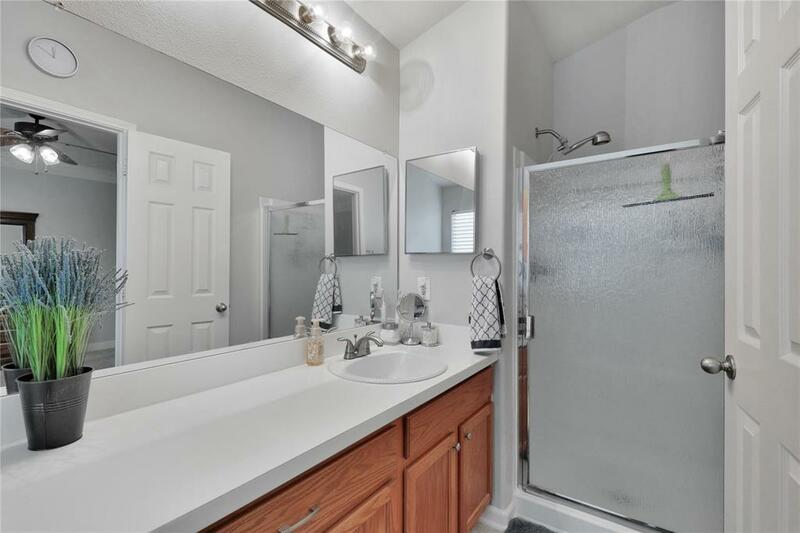 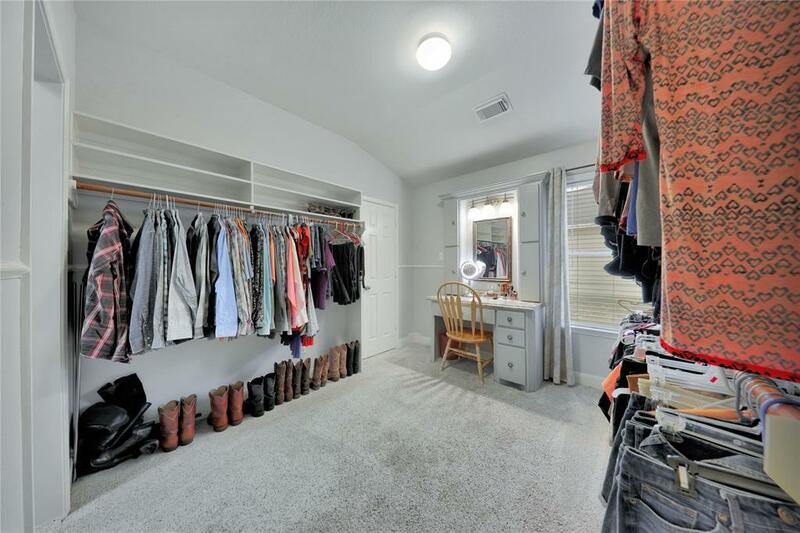 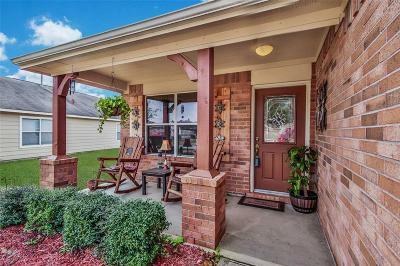 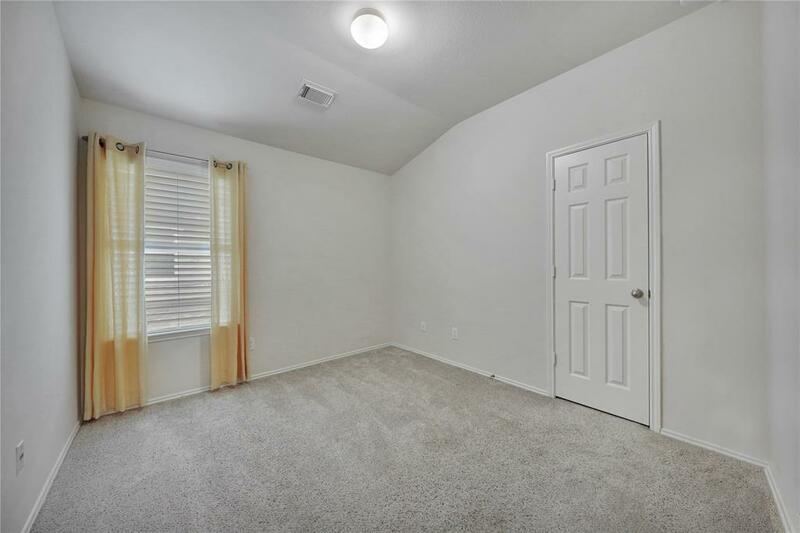 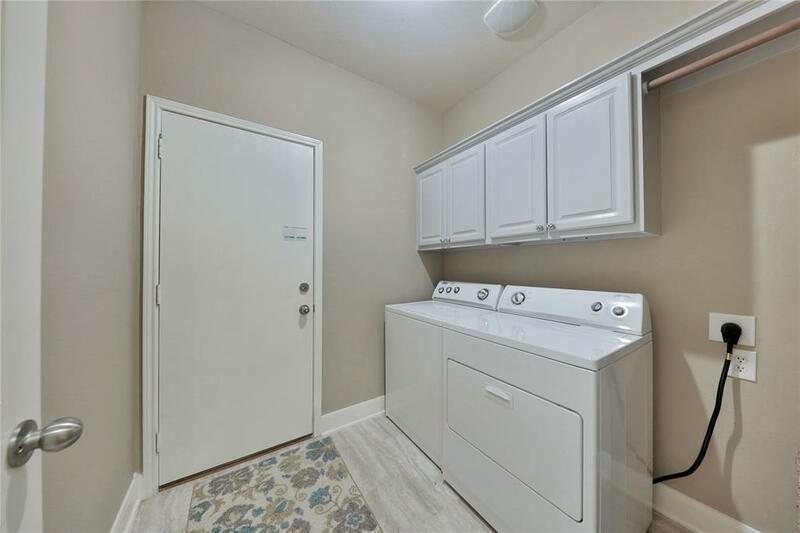 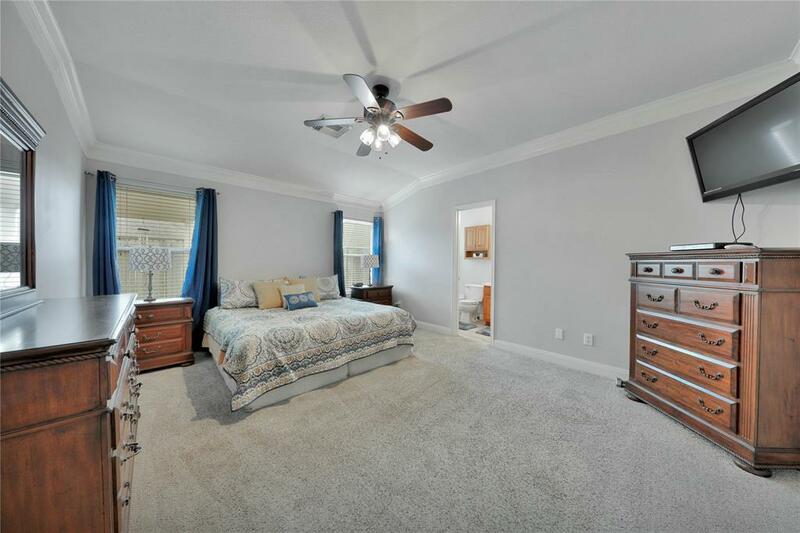 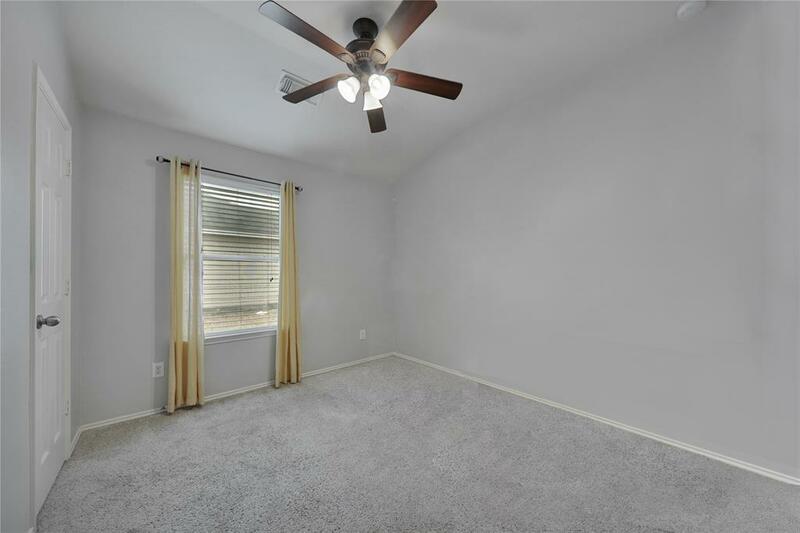 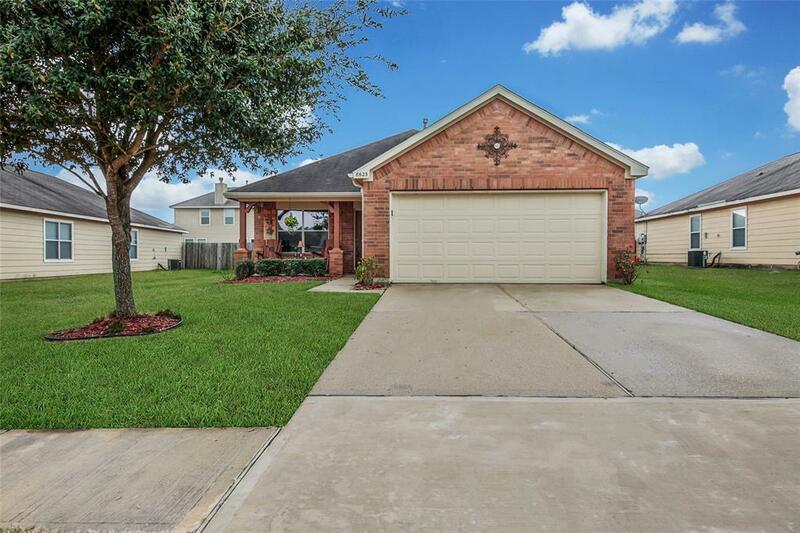 Located minutes from Creekside Green retail area, Target shopping center at Kuykendahl and 99, and Grand Parkway 99, this home is convenient to everything. 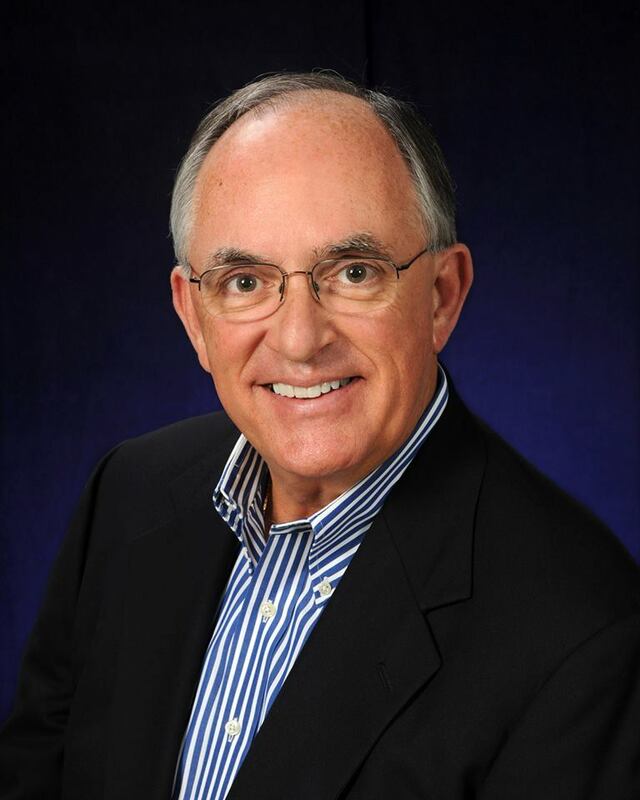 Be in The Woodlands, Spring, or Tomball in a matter of minutes. 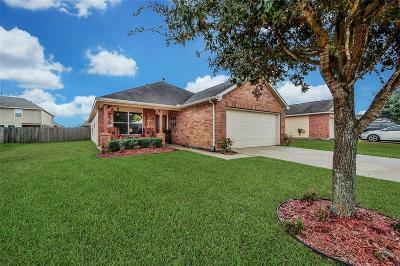 Directions: From I-45 Take 2920 Left, Right On Kuykendahl, Left On Spurlin Trail, Right On Saddlebrook Champion Way, Left On Sunset Pond Dr.